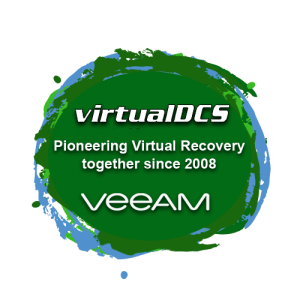 For virtualDCS, 2018 marks 10 years of utilising Veeam software to provide innovative backup and replication services to businesses worldwide. 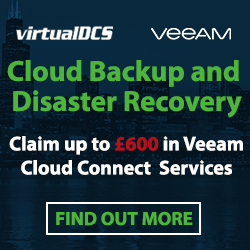 A decade on from when the relationship first began, virtualDCS is now one of the most established Veeam Cloud Recovery providers in Europe and one of the very first businesses to offer Cloud Connect to the masses. 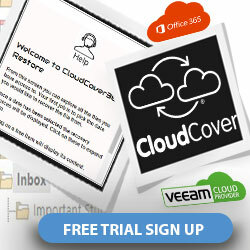 Using Veeam software businesses can store their information off-site in virtualDCS’ secure data centres. Now when an issue occurs instead of losing data, the business can access and restore their information at any time. 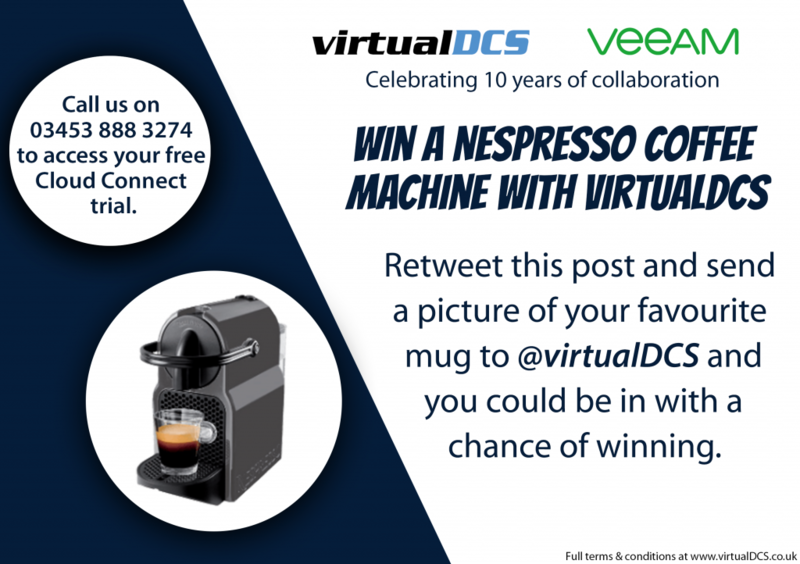 To celebrate the anniversary, the team is offering the chance for someone to win a Nespresso Coffee machine. “As a Gold VCSP partner, virtualDCS has demonstrated knowledge of Veeam products, and we are confident in their ability to deliver Veeam–powered Availability solutions. 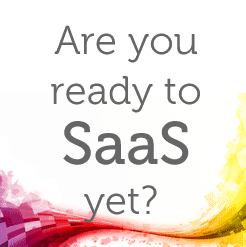 Next: Next post: Why offsite backup?